I really like cheesecake, but I like it in small doses. That is why I love a cheesecake bar or a cheesecake cupcake. Bars are the perfect size to have a bite of something indulgent but not really feel like you ate a whole meal. Cheesecake can make me feel so full that I can barely move. 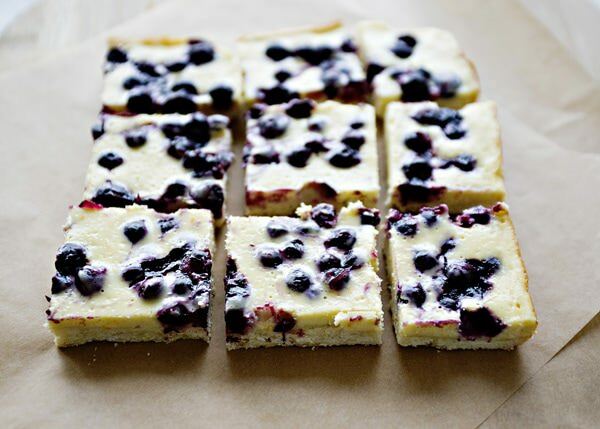 These light and fresh tasting blueberry cheesecake bars are a perfect way to end a spring brunch or dinner. These bars are a perfect vehicle to change up the flavors. You could change the blueberries to cherries, peaches, strawberries, raspberries, or whatever you have around. 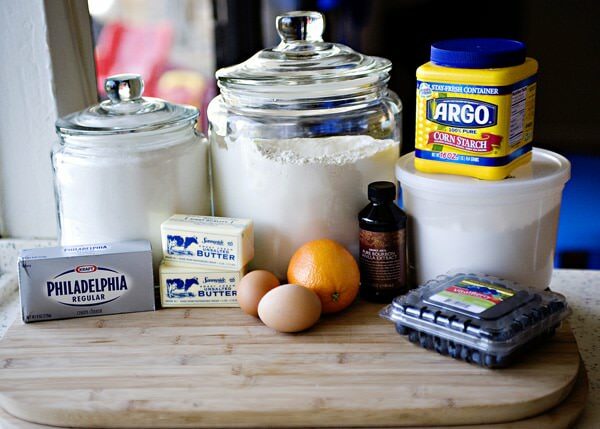 You can also use lemon zest instead of the orange to add a new dimension to the cheesecake bars. Have fun with it, that is the best part of cooking and baking. Using what you know to make something else delicious. 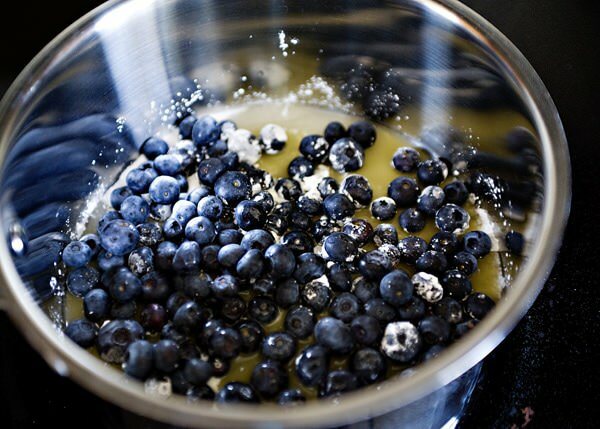 Put the sugar, cornstarch, orange juice, and blueberries in a small saucepan. Cook over medium heat until it is thickened and has come to a bubble. Take off the heat and set aside. 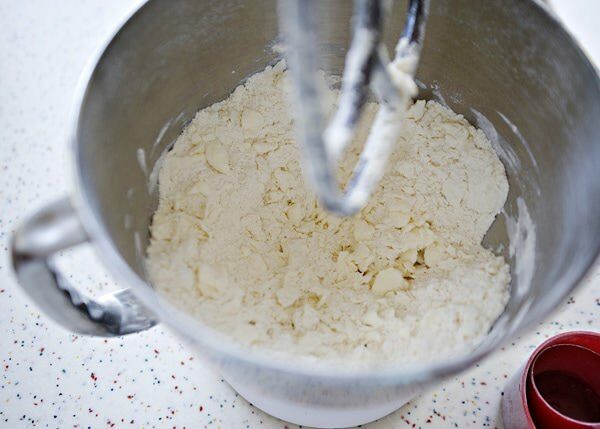 Put the flour, powdered sugar, and butter in the mixer and mix until it comes together. 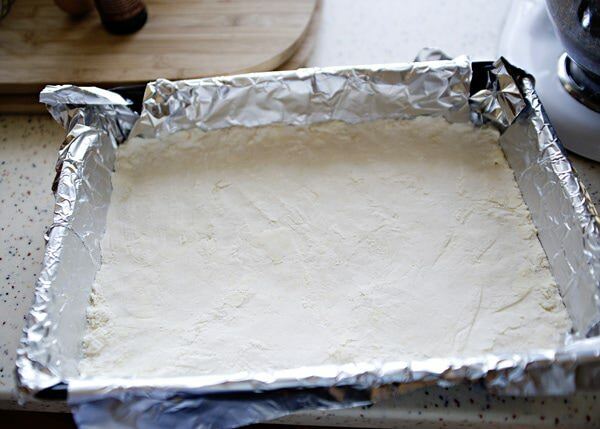 Press into a foil or parchment lined 9×13 pan. Bake for 20 minutes in a preheated 350 degree oven. 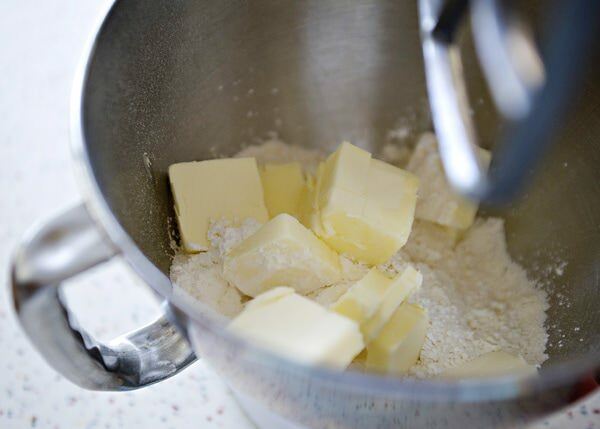 While the crust is cooking, cream together the cream cheese and sugar. Add the flour. 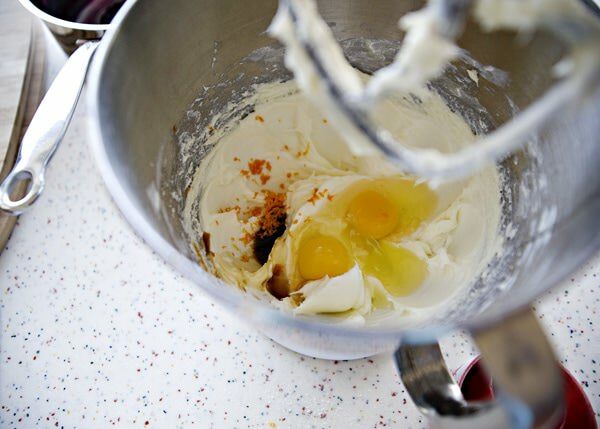 Add the eggs, vanilla, and orange zest. 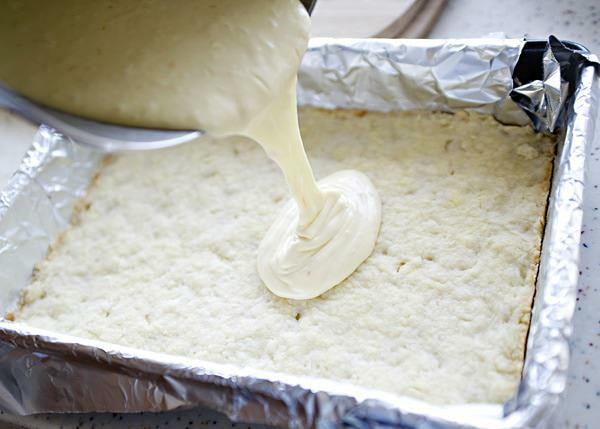 Pour the cream cheese mixture over the hot crust. 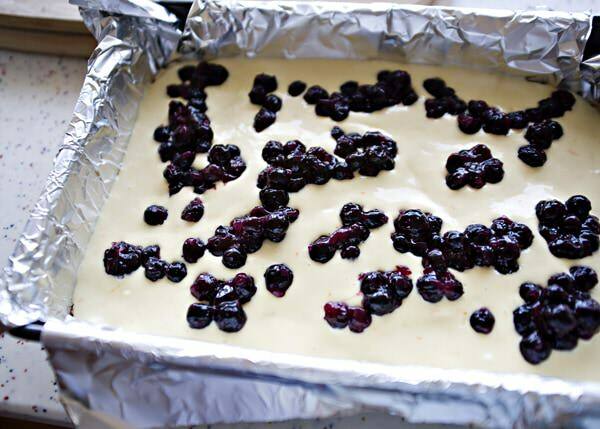 Spoon the reserved blueberries over the cream cheese mixture. 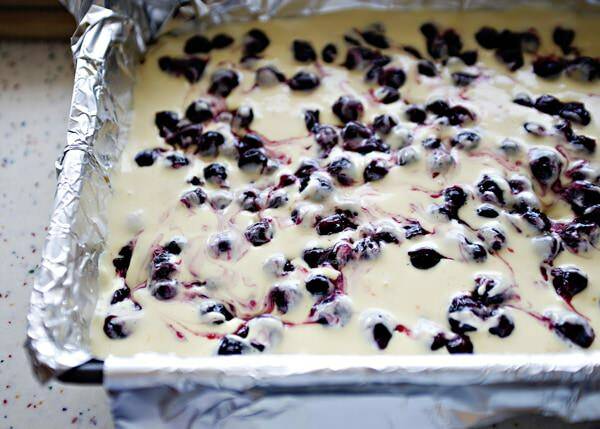 Take a knife and swirl the blueberries throughout the cream cheese. Put the pan back into the 350 degree oven and bake for another 20 minutes or until the bars are set. Let the pan cool on a rack for an hour. Then put the bars back into the fridge for at least 1 hour or overnight. 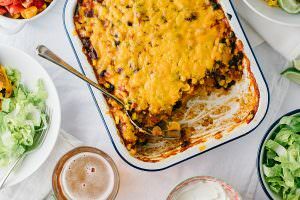 This recipe was adapted from Better Homes and Gardens. 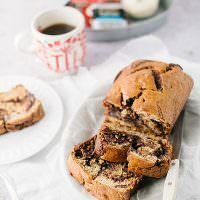 Mmm these look absolutely delicious – gorgeous photos! I’m the same way with cheesecake – I love to indulge in the rich dessert but most times I can’t do so in large doses. 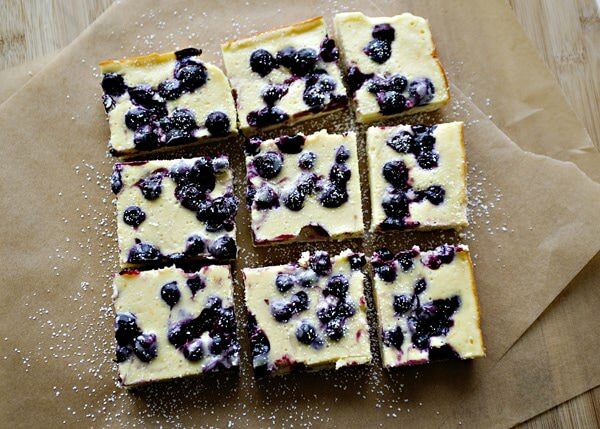 These look like the perfect way to portion out my cheesecake habit… Thanks for sharing, I can’t wait to try this recipe! These look fantastic, and I love your printing friendly options! thanks Natalie! Me too. I like that you can get rid of all of the pictures easily. Much easier than a real cheesecake. I, too, love cheesecake and didn’t discover it until late in my life. 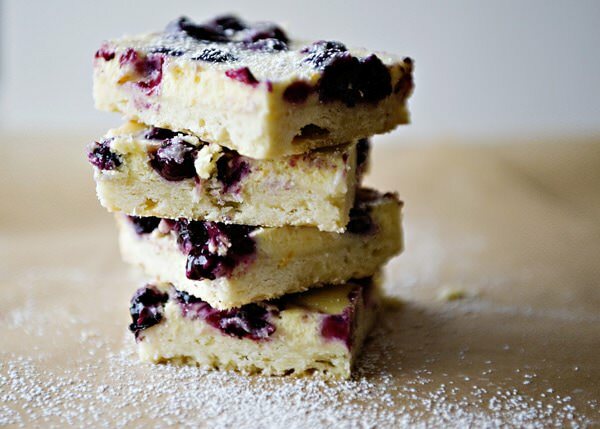 I love the idea of bars, and my hubby adores blueberry pie, so I need to try these for him! Hope you like them Claire! they are springy and not too sweet. i don’t normally like cheesecake, but i decided to make these because i had all the ingredients on hand and it looked easy. they tasted great and i couldn’t stop at one bar!! thanks for letting me know Rachelle! um i have made these 3 times in the last 6 days–“houston we have a problem!” so easy and yummy thanks for sharing. i made one with blueberries, one plain with lemon curd on top and the other plain with caramel on top. oh my. Wow Heather! You really like these! These look incredible! I’ll definitely be trying these. Made these today for Easter, but used lemon zest and mixed berries instead (that’s all my mom had at her house). They were absolutely delicious and so easy! Thank you for this recipe and all the others that I cannot wait to try. Love your blog! glad that you liked these! Hey Bree! Just wanted you to know that I made these for Easter and they were fabulous! We fought over the leftovers :). I truly adore your pictures you make cooking/baking so easy! (ps and the recipies are delicious)! thank you so much! That is so nice to say. That sounds interesting but kinda….out of place, maybe? Can you enlighten me on that? Like if it’s necessary or if there’s another substitute for it. Orange and blueberry are beautiful together. It is not necessary, but they really work together. Lemon would be what I sub. A little citrus acts like salt, it brings out the other flavors. I hope that you do Celine! Just bit into the first bar, simply delicious!!! I will certainly be making these again!! I am so glad Linda! THIS RECIPE SEEMS TO BE DELICIOUS. I WOULD LIKE TO KEEP IT IN MY RECIPES BOX BUT I CANNOT FIND THE FONCTION FOR THAT. CAN YOU PLEASE HELP ME. YOU HAVE SUCH A MARVELOUS RECIPES ON YOU WEBSITE. I CAN SPEND HOURS JUST TO LOOK AT IT. AND THE PHOTOS, INCRÉDIBLE. I JUST LOVE IT. THANK YOU VERY MUCH FOR ALL OF THAT. HAVE NICE DAY, YOU AND YOUR FAMILY. thanks Rachel, not all recipes have the recipe box function. I have to manually add them all, and it takes awhile. Sorry! hi there – how many do you think these can make as i was asked to make a dessert for 30 and love the simplicity of this recipe. 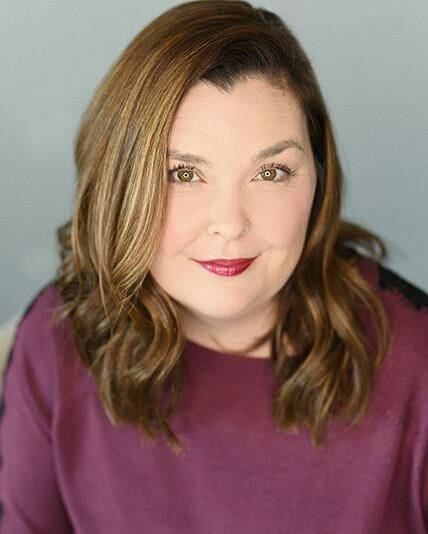 I love all your recipes…thank you! I’d double it to get 30. Bree I am in high school and culinary is my back up plan (or referred to as minor) for future work. Today in class we had to walk into the kitchen and look into the refridgerator and what ever was in there we can use to cook. (Any extra materials we have to buy ourselves.) You had to pick four ingredients that were your main ingedients. (Blue berries, cream cheese, orange juice, and powdered sugar) Find a recipe and that was the assignment. I found your recipe about 20 minutes later. 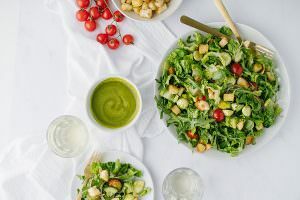 It sound delicious and I can’t wait until friday to make them! I’ll tell you how it goes! I am so glad! That is a very useful skill. Being able to make something from nothing. Hi, I tried your recipe and it tasted great, but my cream cheese mixture was too runny. What did I do wrong? I don’t really know Hakeem. Maybe underbaked? 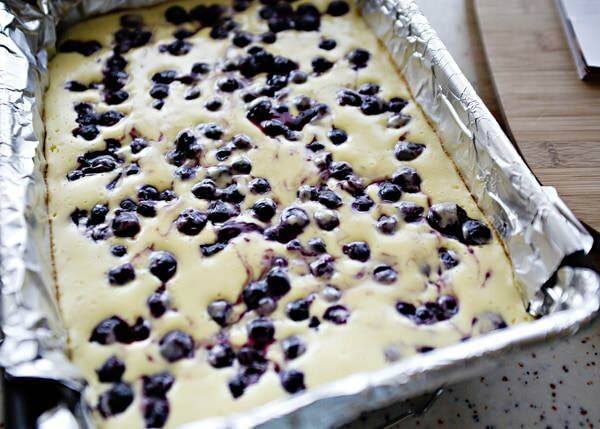 The blueberry’s look amazing I am going to have to make these really soon now that you have me salivating. Would love to see more of your creations. I am going to have to shoot food more its amazing how it keeps you in the moment of the preparation and enjoyment. Keep up the great recipes. Welcome! Glad that you like it. 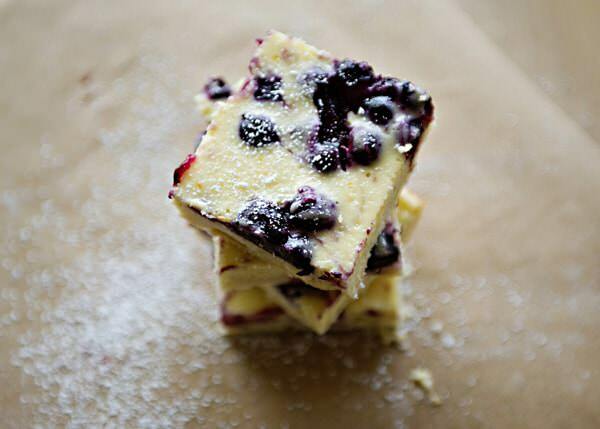 I love cheesecake too, and I really like making bars so for me this looks like the perfect combination. Will have to try this, soon! Hey Bree. Thanks for the recipe. Have made these for my small cafe in Northern Canada. I didn’t make my cheesecake sweet enough (I doubled the creamcheese but not the sugar!) so a good dousing of icing sugar on serving should make them perfect for tomorrow’s menu. The blueberry sauce is such a neat idea and looks great marbled through the cheesecake. I like the shortcrust base, rather than the usual cookie. It’s light and butter and complements the smooth cheesecake beautifully. Cheers from Norman Wells (google it :P)! I am glad that you liked them! Aren’t they pretty?